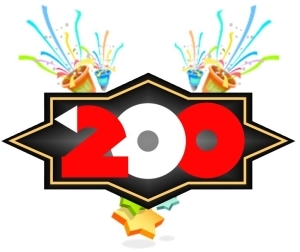 Since Vista Clean Junk Removal was founded in late August we are proud to say we have served over 200 customers! continue to do every trash / removal job like our next one depends on it. Thanks Tucson!